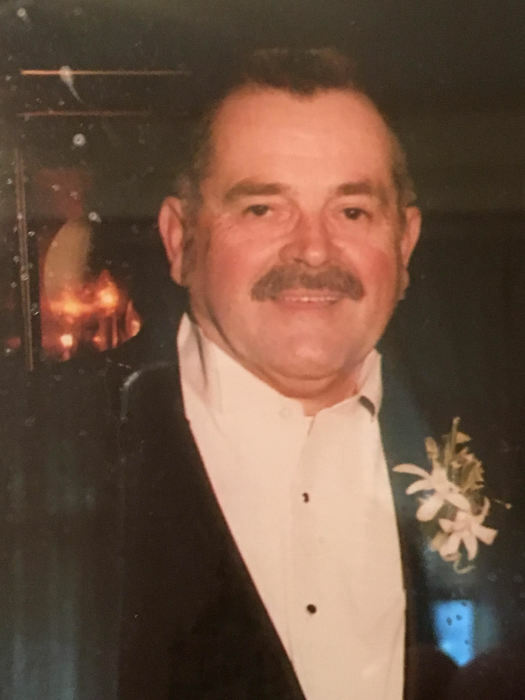 Wayne Turner, 82, passed away Monday, October 15, 2018 in the comfort of his own home in Clayton, DE; after a battle with ALS (Lou Gehrig’s disease). He is now on his final vacation (as he would refer to it), to be with his loved ones that have passed before him. Wayne was born December 28, 1935, in Media, PA; he grew up in Cecilton, MD, and spent the rest of his adult life in Delaware. Wayne had worked for the State of Delaware as a maintenance supervisor. 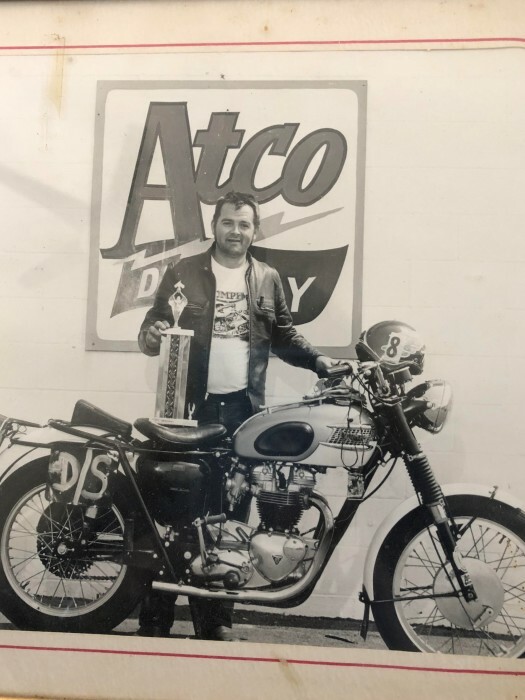 He enjoyed cars, motorcycles, working in his garage, camping, and yard work. Wayne was preceded in death by his wife Barbara Turner; his sister, Anne Sillamen; and daughter Tricia Campbell. Wayne is survived by his daughters, Sally Turner, and Adrienne “Angel” Thurlow and husband, Chris; a brother, Jerry Turner; granddaughters, Samantha Thurlow, and Tamaron Campbell-D’Ignoti; along with nieces and nephews. We would like to thank Seasons Hospice (his nurse, Ariane; aide, Antoinette; and all other staff members who took part in his care), for taking such good care of him and treating him with dignity and respect. Services will be held privately. In lieu of flowers, contributions may made to the Seasons Hospice Foundation, 220 Continental Dr, Suite 407, Newark, DE 19713, or on their website: www.seasonsfoundation.org/donate. Contributions may also be made to the ALS Association, www.als.org. Letters of condolences can be sent via: www.pippinfuneralhome.com.